Finding a good contractor has become easier for homeowners over the years, with proliferation of marketplaces like Porch and HomeAdvisor, but it’s still a rough go for renters and property managers in need of a reliable maintenance pro. 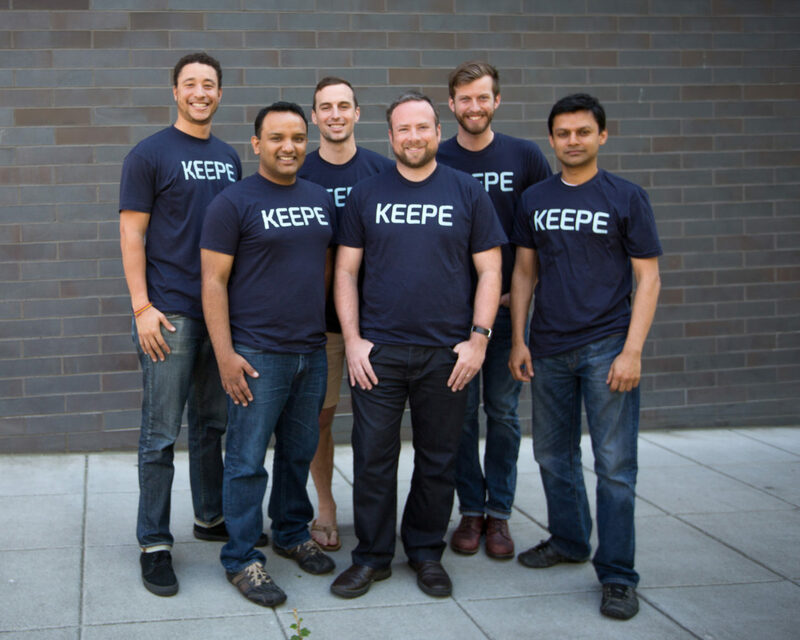 That’s the problem Keepe, a Seattle startup founded by a group of engineers from RealNetworks, wants to tackle. The company has raised its first funding round, $1.5 million, to expand its online marketplace that connects property managers who look after rental homes with maintenance workers.